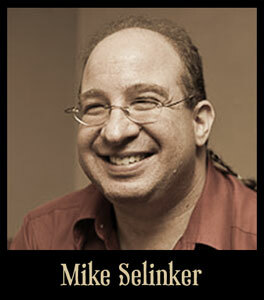 Mike Selinker is the book's author, and one of the top puzzlemakers in the world. His puzzles appear in Wired magazine, the New York Times, Games magazine, and the Chicago Tribune. As president of the game design studio Lone Shark Games, he has designed such games as Unspeakable Words, Risk Godstorm, AlphaBlitz, Lords of Vegas, and the Pathfinder Adventure Card Game. He is a co-author of the books Puzzlecraft: The Ultimate Guide on How to Construct Every Kind of Puzzle, The Kobold Guide to Board Game Design, and Dealer's Choice: The Complete Handbook of Saturday Night Poker.